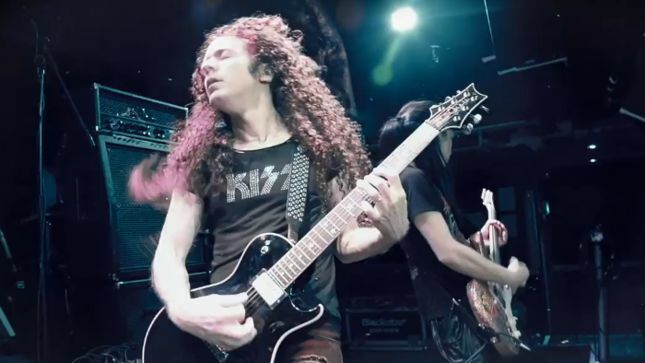 When you’re a legendary heavy-metal guitarist like Marty Friedman you don’t really need no stinkin’ guests on your albums, but for his latest one, Inferno, Friedman got some anyway. If the hyperactive voice raging away on “I Can’t Relax” sounds familiar, it’s because it belongs to Canada’s own Mango Kid himself, Danko Jones. Danko also went to town on another Inferno track, sharing the lead vocals with Children of Bodom’s Alexi “Wildchild” Laiho on a tune they cowrote with Friedman, the fierce “Lycanthrope”. Thrashy numbers like the ones Jones guested on are to be expected from Friedman, who spent 10 years as a member of American metal icons Megadeth, but there are also moments of relative calm sprinkled throughout the storm on Inferno. To mix things up a bit, Friedman recruited the Mexican acoustic-guitar duo of Rodrigo y Gabriela, who cowrote and played on the provocative “Wicked Panacea”. One song that definitely sees Friedman choosing beauty over bluster is the gorgeous instrumental “Undertow”, for which he procured the talents of long-time Joe Satriani drummer Gregg Bissonette. He had his reasons. Probably the least-known “guest star” on Inferno was Ontario fingerstyle guitarist Ewan Dobson, who was brought in to play on the classically influenced “Horrors”, a song Friedman cowrote with his long-time friend and sometime collaborator Jason Becker. 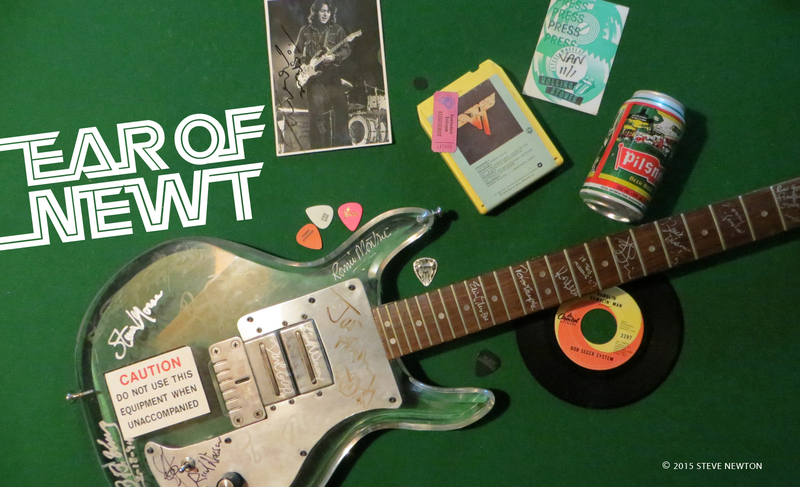 A former guitar virtuoso, Becker was diagnosed with Lou Gehrig’s disease in 1990 and eventually lost nearly all ability to move. He can’t speak, but his mind is still sharp, and he writes with the help of a music-composing computer program that reads movements of the head and eyes.